When talking to filmmakers who have directed an actor known for comedy in a dramatic role, I always like to ask them about the particular insights someone with a gift for comedy brings to drama that no one else could. When I spoke with Shira Piven, who directed Kristen Wiig to a stunning, fearless performance in WELCOME TO ME, she gave one of the great answers to that question. As our conversation continued on May 4, 2015, Piven went on to talk about respecting her heroine’s borderline personality disorder, the reasons that duality makes for the most interesting characters, and why art isn’t a luxury item. That last point brought home by the passionate, energizing way she spoke about her work with the Prison Project, which brings writing and Commedia dell’Arte performance to prisons, and where, as Piven put it, inmates are starving for this new way of interacting with others and of expressing themselves. WELCOME TO ME is a serious comedy about swan obsession, emotional exhibitionism, and the lure of fame. Kristin Wiig gives a dazzling performance as Alice Klieg, a former veterinary technician forced into retirement by her mental condition. She fills her days watching television, and reliving her favorite Oprah moments courtesy of her VHS collection, reciting along with her idol the empowering words that drop from Oprah’s lips. When Alice wins the lottery, the money allows her to bowl over a struggling production company on the verge of financial ruin, allowing Alice to fulfill her lifelong dream of hosting her own talk show, one that is exclusively focused on Alice’s musings, philosophy, and quirks, including eating a slice meatloaf cake with sweet potato frosting in realtime, and subjective recreations of pivotal moments in her life. That’s before she moves on to things done to dogs live on television for their own good, but not necessarily traditional mid-afternoon viewing. The film co-stars Wes Bentley, Jennifer Jason Leigh, Tim Robbins, James Marsden, Linda Cardenelli, Alan Tudyk, Thomas Mann, Joan Cusack, and Loretta Devine as the voice of reason that comes just a little too late. 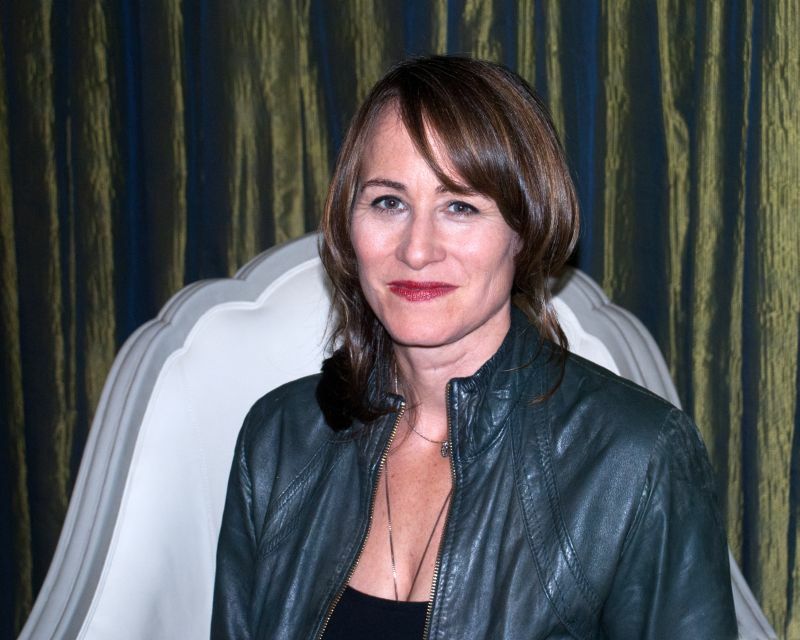 Piven directed from a script by Eliot Laurence and her previous work includes being the founder and artistic director of Water Theatre Company in New York, directing FULLY LOADED, and playing the pivotal role of Penn State Protester in BOB ROBERTS.